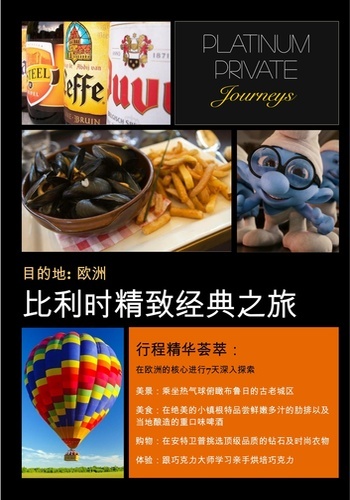 Platinum Private Journeys ‘PPJ’ is a deluxe tour operator and lifestyle content publishing company for experienced luxury and adventure travelers in China. Our experienced team of researchers and consultants curate the finest VIP lifestyle experiences across the world. If you are looking for an elite travel brand to provide you with the latest news, insider access, VIP meetings and truly innovative itineraries, PPJ is your best option!